Have you heard the news? 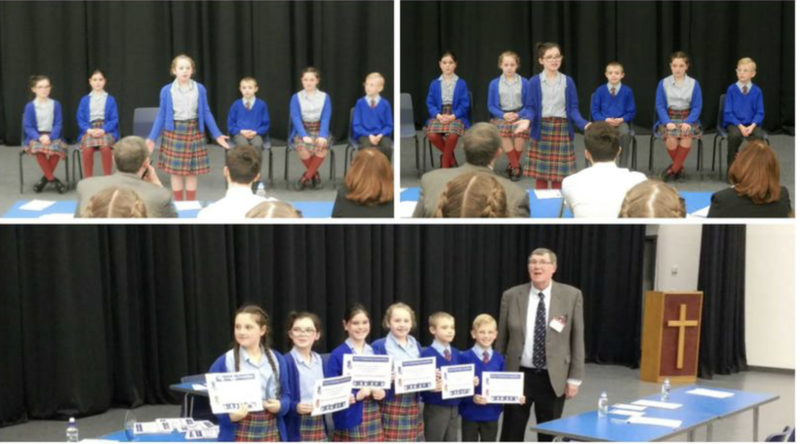 Our outstanding Year 5 debating team were victorious this week as they took part in an inter-school debating competition (which was held at Archbishop Beck High School). 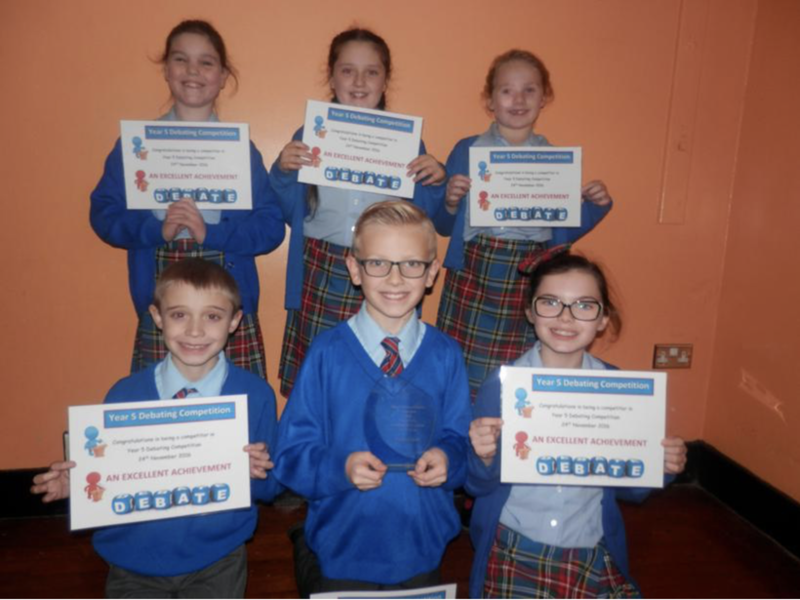 There was tough competition from 5 other local primary schools, but it was our fantastic pupils who were awarded with the title of winners of the 'Year 5 Primary Debating Competition'. "All of the students were so confident, well-rehearsed and could present their arguments so well. The team worked well together, they presented clear arguments and used their voices and movement well to emphasise the points." A special mention must also be given to the children who came along as questioners too. They listened carefully to each school’s debate and posed interesting questions to different members of the teams.